Rumors are circulating throughout the media that the Mets are entertaining the idea of trading their late inning reliever A.J. Ramos to strengthen other areas of weakness. If the Mets do end up trading Ramos, Alderson & company should look into signing Greg Holland, who in 2017 pitched in the very hitter’s friendly Coors Field while racking up 41 saves & striking out 70 batters in 57.1 innings. That’s 11 strike outs per every 9 innings. Holland was once considered an elite reliever before losing a season & a half in 2015 & 2016 due to needing Tommy John Surgery. 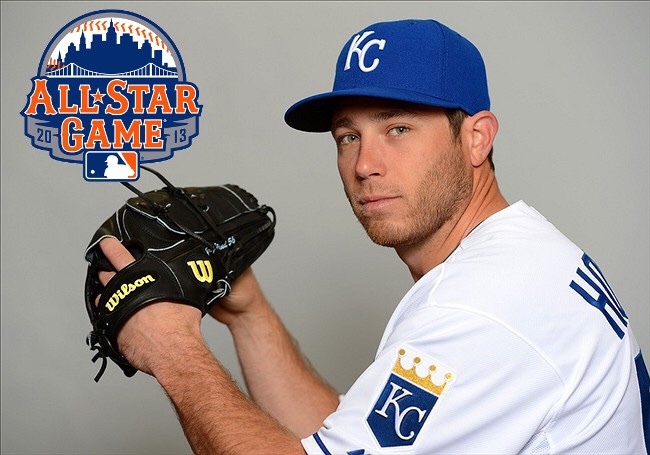 In 2011 (1.80 ERA) with the Kansas City Royals, Holland had 60 innings pitched while striking out 74, in 2012 (2.96 ERA) & 2013 (1.21 ERA & 47 saves) he had 67 innings pitched while striking out 91 & 103. In 2014 (1.44 ERA & 46 saves), he had 62.1 innings pitched & struck out 90 then only pitched 44.2 innings in 2015 (3.83 ERA & 32 saves) before tearing his UCL. In Holland’s career, he’s appeared in 370 games, pitching 377 innings, & striking out 500 while maintaining a 2.60 ERA throughout 7 years.